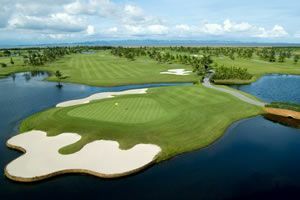 Bukit means “hill” in Malay and as its name suggests, one can expect undulating hills to be the main feature of this course. 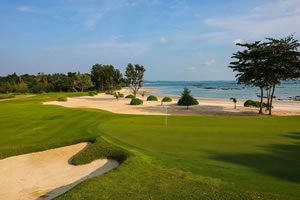 Unlike its sister course “Bintang” the Bukit is considered the easier of the 2 courses with wider fairways, fewer trees and less water. 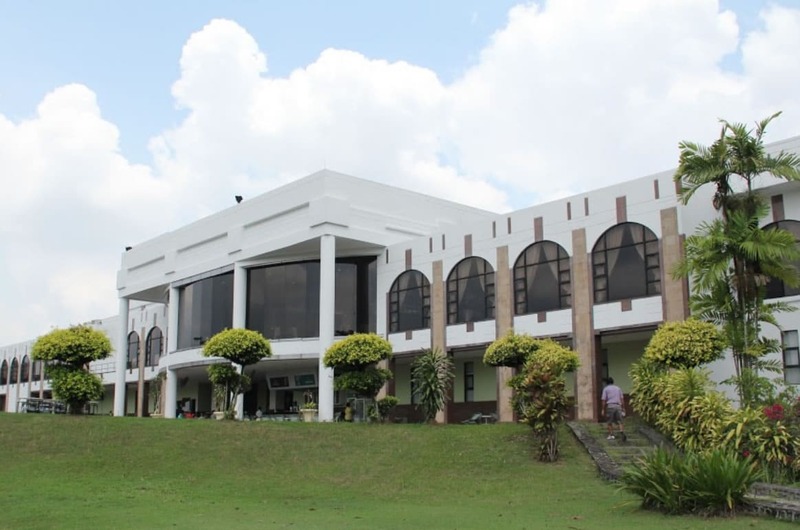 The slopping terrains of the hills result in many uneven lies and other obstacles such as ponds, fairways and green bunkers are ready to swallow up any mishit shot. 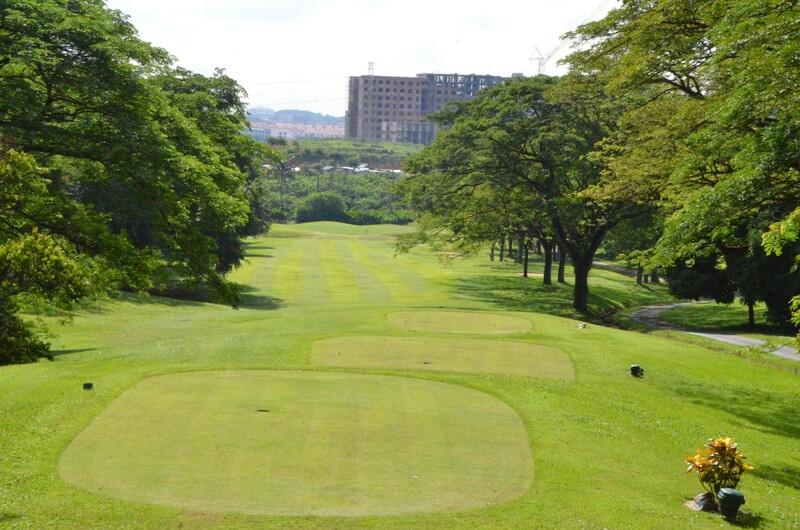 Par-72 and measuring 7135 yards (6524 metres) in length, the blue tees are a formidable distance and are a real challenge for those game enough to venture to the tips. 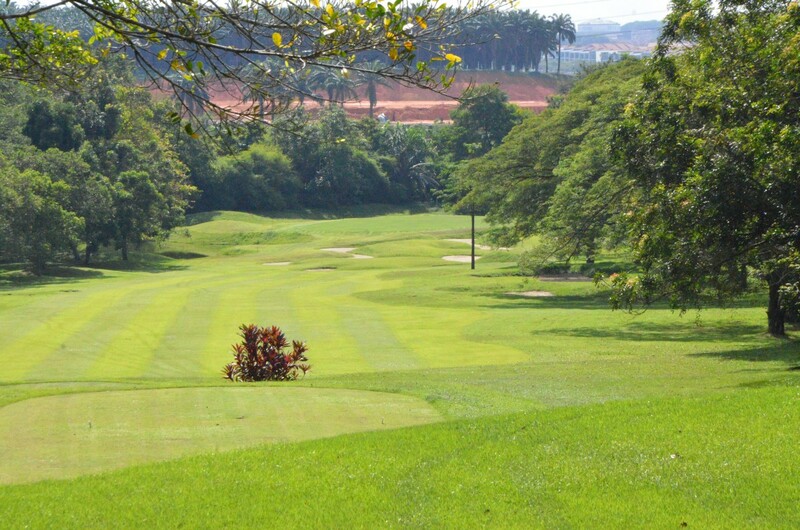 Have you played golf at the Starhill Golf & Country Club and took some nice photos that you would like to share with other golfers? Send them to us and we may upload them here. Thank you in advance!